Students’ parents and families are an important part of the Northwestern family. We want the same things you want: For your student to learn more about God and the world, to form meaningful friendships that might last a lifetime, and to discover the plan God has for your student’s life. This is your student’s home away from home, so you’re welcome on campus any time. In addition, students’ families are specially invited to campus every fall for our Raider Days Homecoming and Family Weekend. Along with traditional homecoming activities like tailgating and Raider football, the weekend also includes a Morning on the Green family carnival, children’s theatre production, evening concert and more activities your whole family will enjoy.  All parents who provide Northwestern with a current email address will receive regular Parent Partner e-newsletters that include NWC information that affects families, as well as advice for parenting your college-age children. Parents also receive copies of the Mile Marker emails sent to students, so you’ll know what instructions and insights they’re receiving about how to make the most of their college opportunities.